"Bénédicte & Saïd are professional producers in Morocco. Bénédicte is coming from the best Parisian advertising agencies as a pictures producer, and art buyer, and Saïd is a long term travel angel who knows all about the attention to detail. 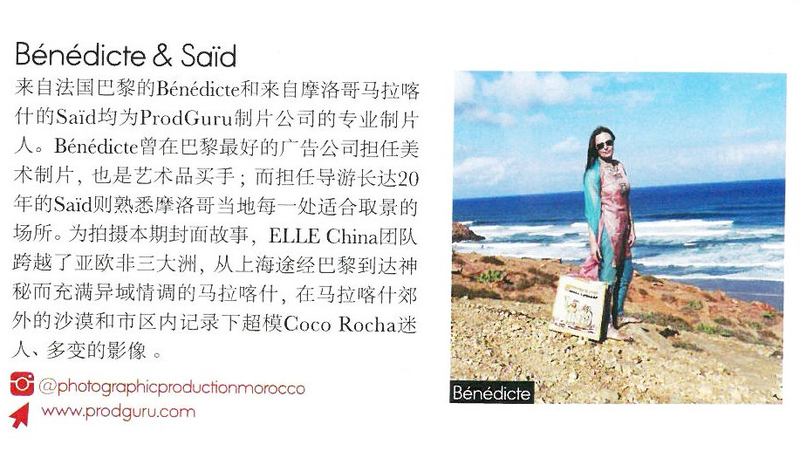 For shooting this cover story, ELLE China team went from Shanghai, Paris before arriving Marrakech. And with the kind help from Bénédicte & Saïd, we recorded beautiful pictures of Super Model Coco Rocha, in both desert area and city center of Marrakech along with the traditional, extraordinarily amazing locations which only belongs to Morocco." 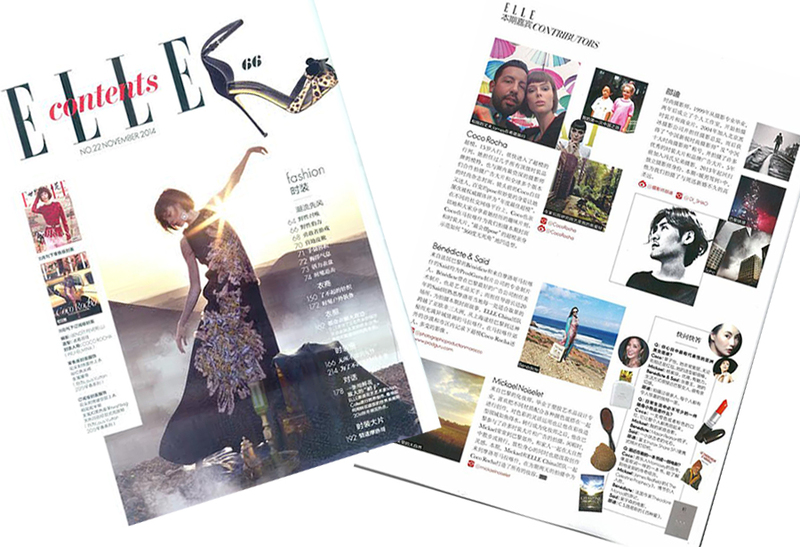 Sissi Producer HEARST Shangaï for ELLE China. 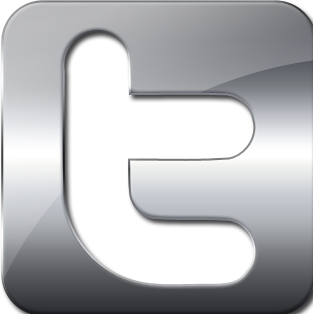 Thank you to Johanna Scher@Workingirl, Jean-François Ollivier, Anne Dahlquist and Joy Hart@JN PROD, Sylvie Kreiss, Jérémie Zacharias, Anne Lifshitz, Béatrice Kagan, Lionel Spielmann, Fred Guyot @Kornercasting, Ingrid Janowski, Muriel Allegrini, Christophe Crosnier, Catherine & Mathieu Zeugin, Simo Ayada, Samira & Hind Ayada, Rachid Fahim,Véronique Hayot, pour leur précieux soutien et leur confiance.